MOSCOW, April 13. /TASS/. Moscow’s Tagansky court satisfied the demand of Russia’s telecommunications watchdog and blocked access to the Telegram messenger in Russia over its failure to furnish keys to the Federal Security Service to decrypt user messages, a TASS correspondent reported from the courtroom. "The court ruled to satisfy the demand of Roskomnadzor," Judge Yulia Smolina said. The access to Telegram will be denied and there won’t be technical conditions for sending messages. The court’s decision must be implemented instantly, the judge said. "The ban on access to information will be in force until the FSB’s demands are met on providing keys for decrypting user messages," Smolina said. 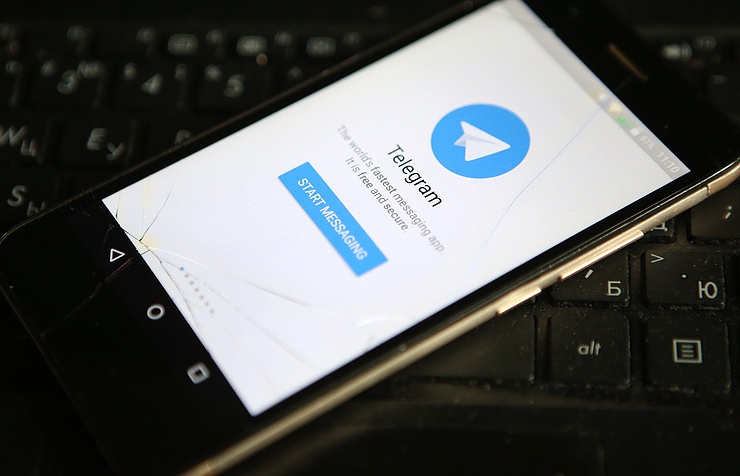 In summer 2017, the FSB’s representatives said members of international terrorist organizations in Russia actively used the Telegram messenger, which enables terrorists to have chats with a high level of encrypted information. According to the FSB, Telegram was used by the suicide bomber and plotter of the terrorist attack in St. Petersburg's metro in April 2017, which killed 15 people. 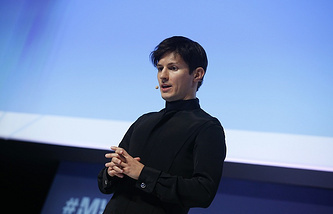 The security agency sent a request to Telegram’s CEO Pavel Durov to provide information for decoding messages for six phone numbers that are using this messenger. The request went unanswered. In October 2017, a Moscow court imposed an 800,000 ruble ($13,000 at the current exchange rate) fine on Telegram over its refusal to meet the FSB’s demand. Despite the company’s attempt to appeal the decision, the fine was considered as legal. In December 2017, Telegram filed a lawsuit with the Russian Supreme Court on declaring invalid the FSB’s order, which establishes the procedure of furnishing decryption keys. According to the company, the security agency had no powers to issue such an order as it runs counter to the law demanding a court judgement for an access to user messages. On March 20, the Supreme Court turned down the lawsuit. The court’s decision that the FSB order is legal has not entered into force as it had been made only in the first instance.